This online application must be completed by the stated deadline. 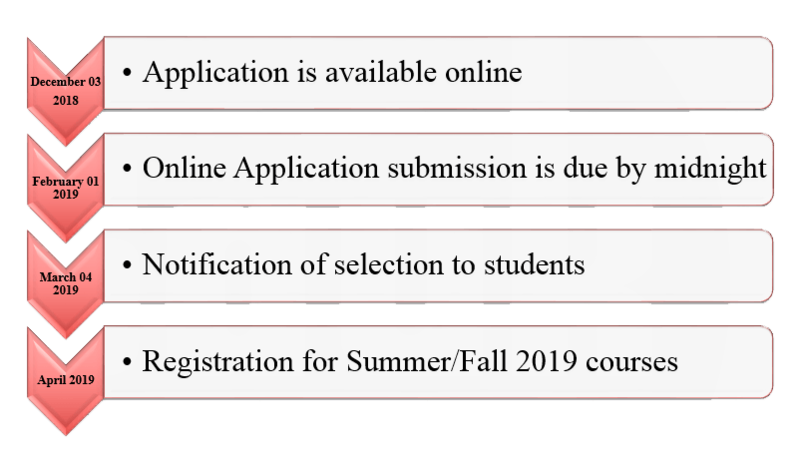 Completion of this application and the SVCC Student Information Form does not guarantee admission into The Academy. For additional questions, please contact theacademy@svcc.edu or Taylor Baker at 815-835-6240.